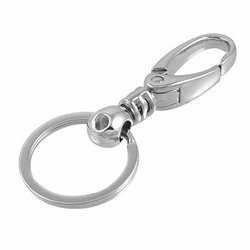 Being one of the remarkable business names, we are instrumental in offering an embracing variety of Oval Hook. Forged hook in s. S. 304 grade. 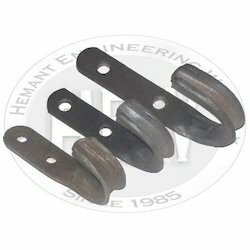 We offer Lanyard Metal Hooks to our clients.